Vocalist best known as the former lead singer of the band Asking Alexandria. 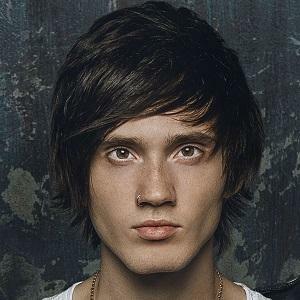 He previously sang and played guitar for Make Me Famous and Down & Dirty. He got noticed by millions of people and multiple record labels by making YouTube covers and original songs. He dropped out of school to pursue music as a career. His parents were supportive of his decision. He was born to Nataliia Shaforostova and Oleksandr Shaforostov. They influenced him to take guitar lessons as a child. He and guitarist Ben Bruce became bandmates in Asking Alexandria.